This remarkable Christian poet has become a by-word for depression and the object of pity, but hear the life of the real man through the eyes of one who knew him best. 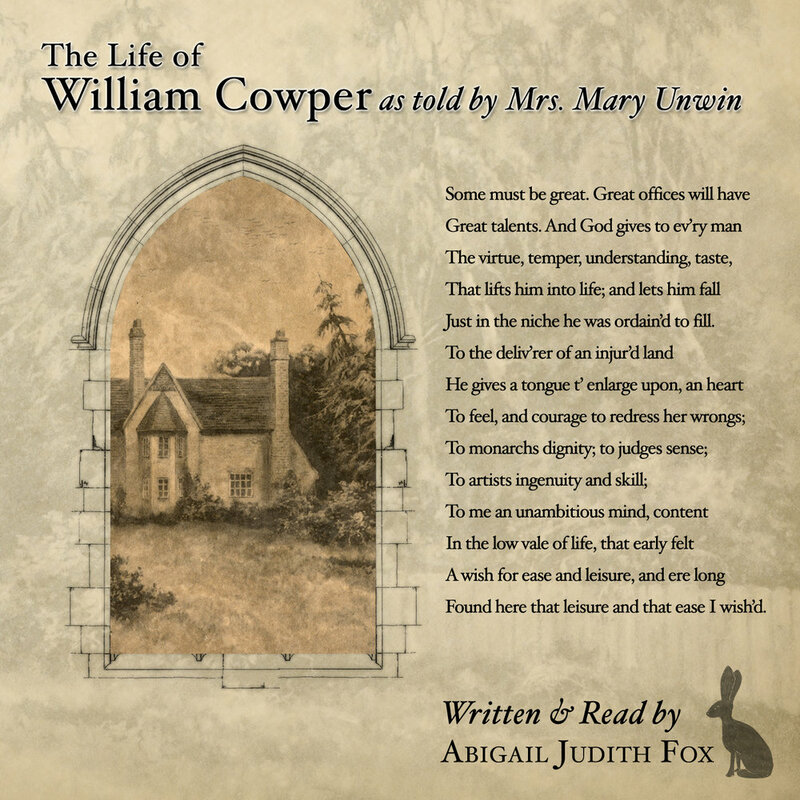 Original audiobook, written, composed and read by Abigail J. Fox, with additional poetry readings by John L. Fox. In the early days of the Reformation in England, the first martyr in a generation of remarkable Protestants was Thomas Bilney, little Bilney. Extracted from The Land of the Living poetry collection, these are a selection of poems that say something about now. 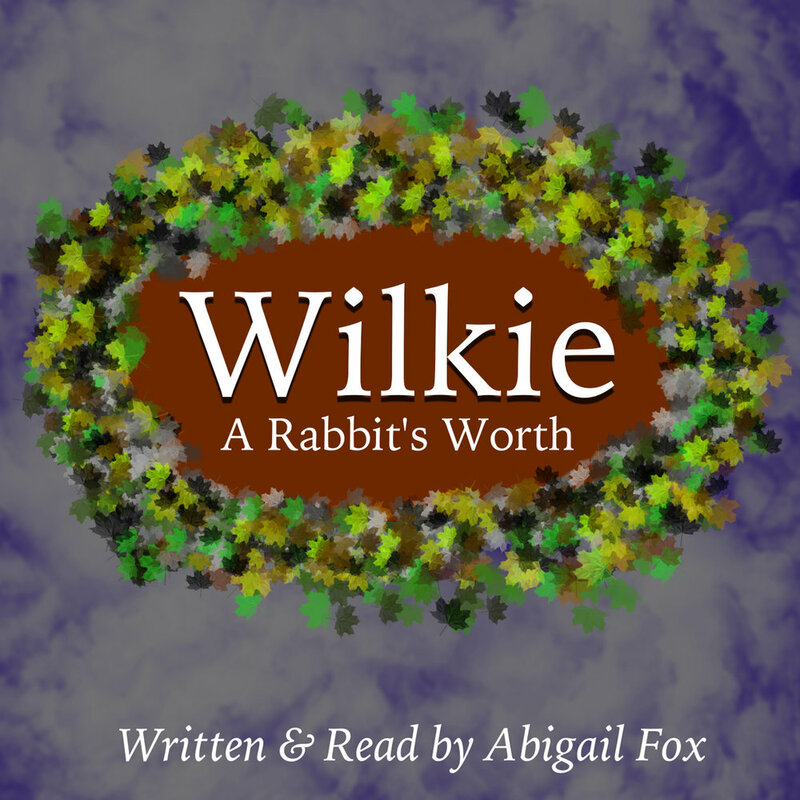 This is the first of six stories about Wilkie the rabbit and his friends in Slow River Burrow. For all ages.